Give yourself peace of mind with park home insurance from a company that know and understand the unique lifestyle of park living. Sell My Group are pleased to recommend Towergate Insurance as a recommended park industry service, as we believe they recognise the value of everything homeowners hold dear. Whether you own a park home, static caravan or holiday home, it is important to be confident your property and its contents are covered. In our experience, Towergate are an insurer who recognise your right to enjoy the peace and tranquility of park life, safe in the knowledge that your property is protected against the unexpected. Justin Allitt, of Sell My Group, says: “I have got no hesitation in recommending Towergate Insurance. It is a company that values all the things that are important to park home owners. 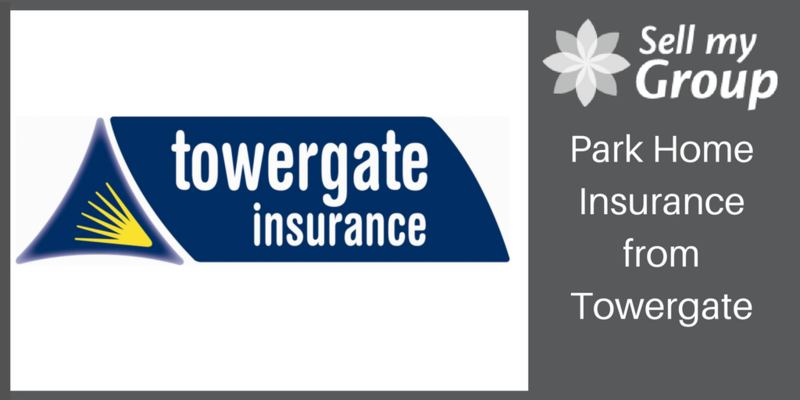 Ever-keen to support park home communities across the UK, Towergate Insurance offers discounts over the phone to members of IPHAS, NAPHR, NPHOC and PHRAA. Remember, it is important to keep your home in a good state of repair, not only for your enjoyment and comfort; it helps prevent any unexpected problems. Damage that is due to poor maintenance, or wear & tear, is not covered by your insurance. Towergate also provide insurance for static caravans, leisure homes (lodges & chalets), and holiday homes. With a 24-hour claims helpline, friendly staff and payment options, Towergate Insurance strive to deliver the insurance service that park, leisure & holiday homeowners want. If the moment of truth arrives and you need to make a claim, you’ll speak to a dedicated claims handler from our award-winning claims team. It is easy to arrange cover, with knowledgeable staff to guide you through the process, and help you find the policy that’s right for you. You can find out more about Towergate Insurance and its specialist policies for park homes, static caravans and holiday homes at our park industry services page.